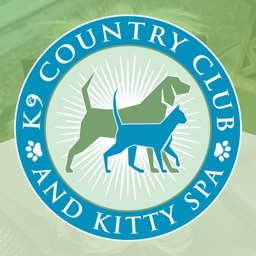 For your guilt-free vacation, Country Comfort Boarding & Grooming is your pet’s home away from home. 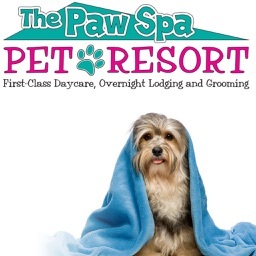 You can rest assured that our friendly, knowledgeable staff will always be there to pamper and love your furry friend. 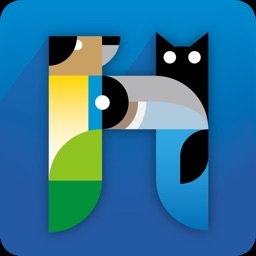 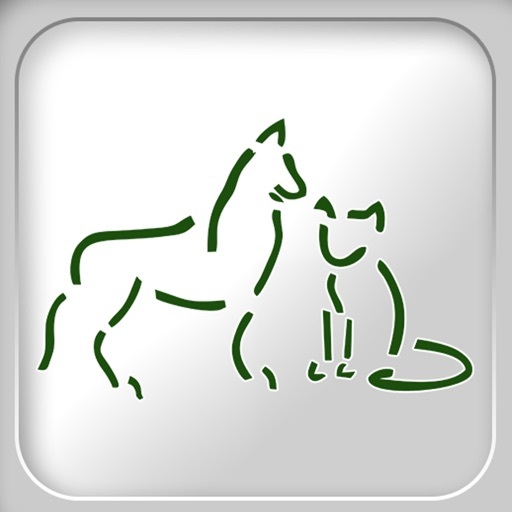 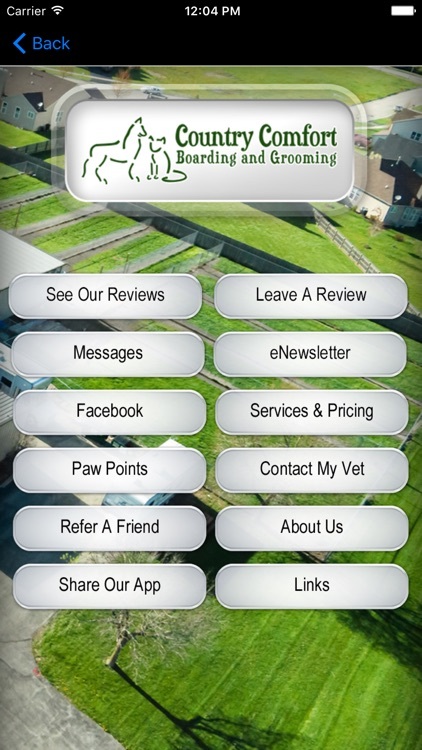 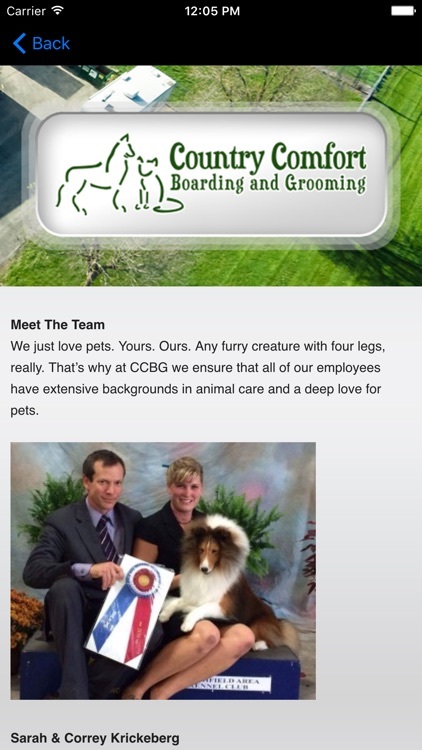 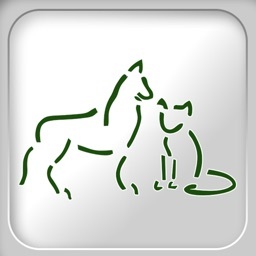 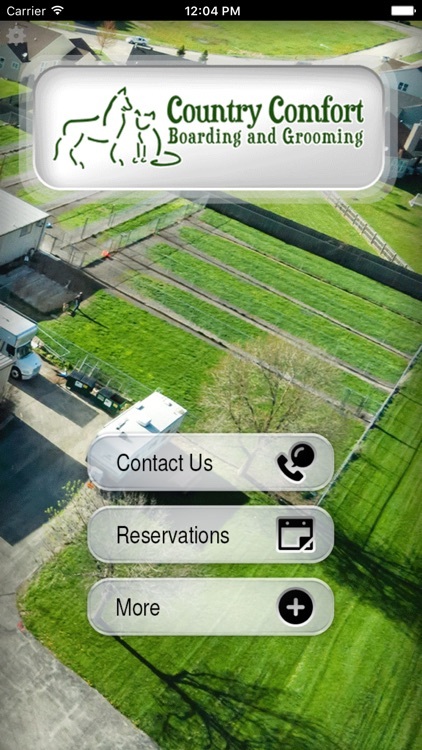 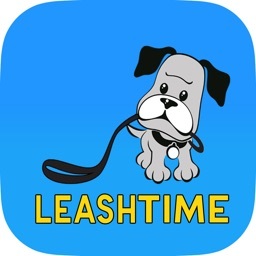 Download our app and have instant access to all the information you need about Country Comfort Boarding &Grooming all from the convenience of your mobile device.